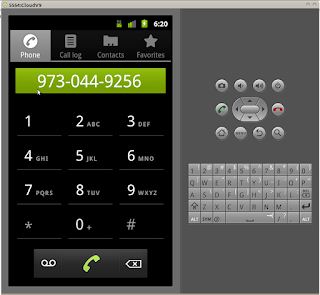 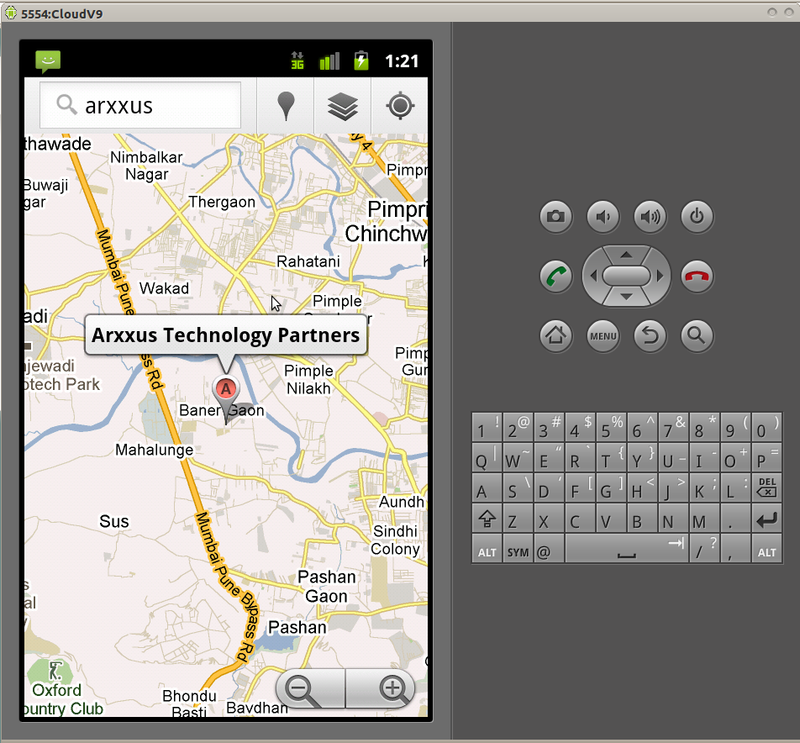 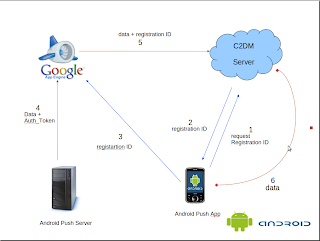 Android Push application is an Android Application which is registers to the C2DM Server.It allows user to send and store contact,message,images,maps from the Server to your Device. 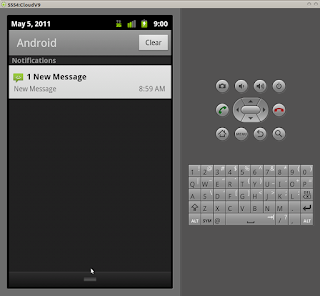 It uses a features Cloud to Device Messaging to deliver messages that actually pushes the messages to your device, therefore it saves much more battery and best of all,there is nothing you need to do to enable it. 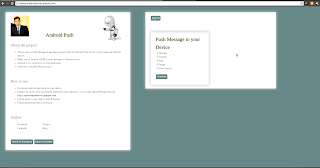 - Cloud to Device Messaging framework. 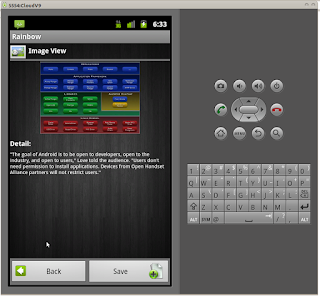 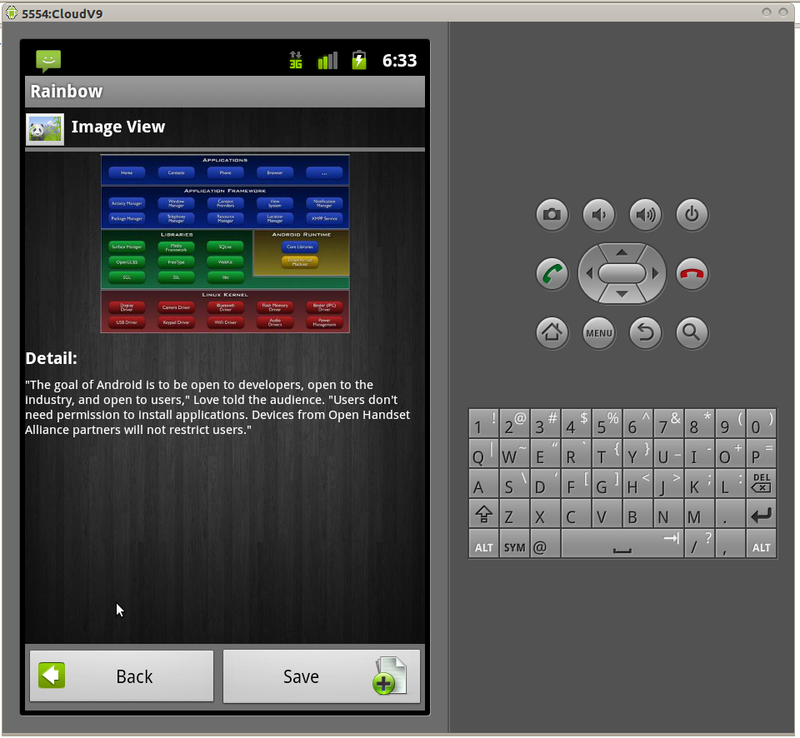 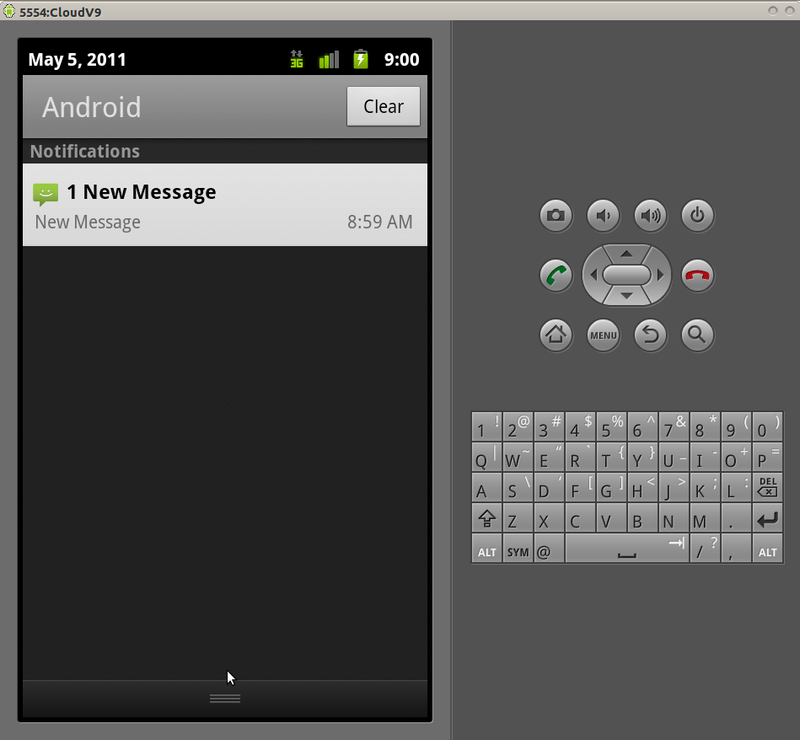 - Android Push server thats sends message via C2DM Server. 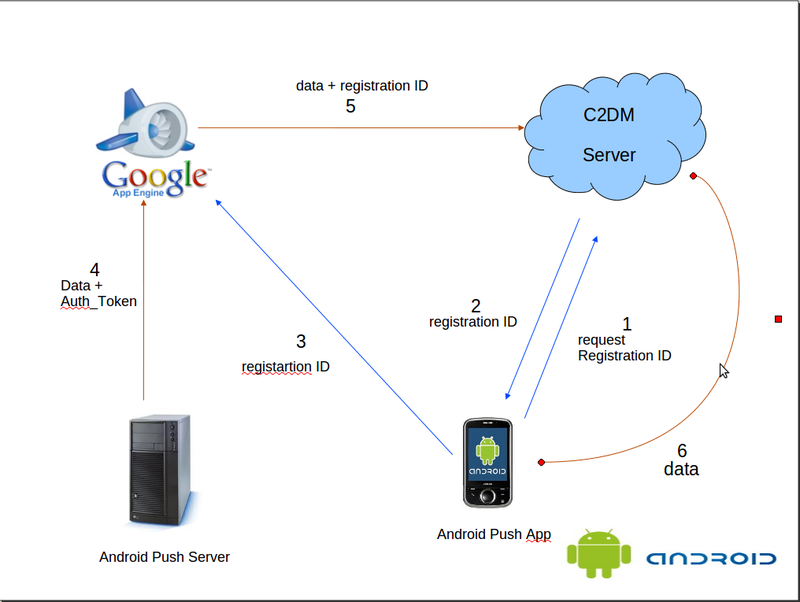 Check following URL too to know more about C2DM,Authorization Token And Third Party Application Server.